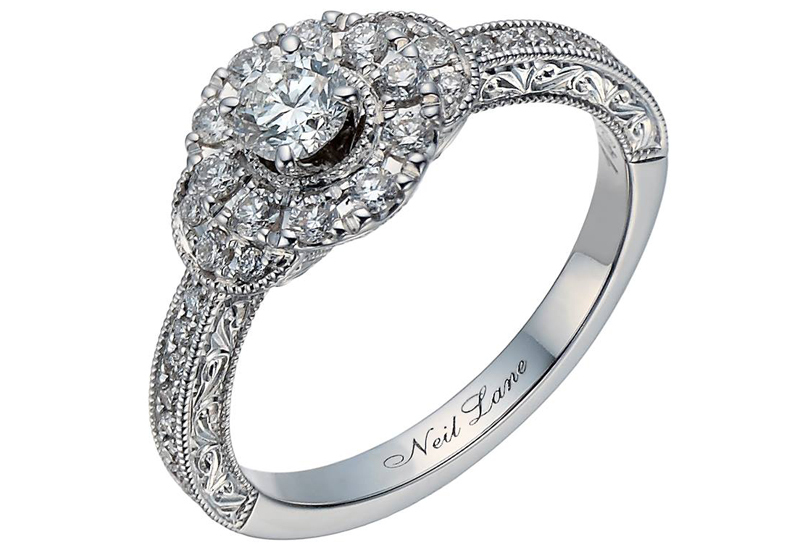 Signet UK Q2 store sales "best in seven years"
UK arm’s total sales up 17.1%, driven by scheme to grow diamond sales. 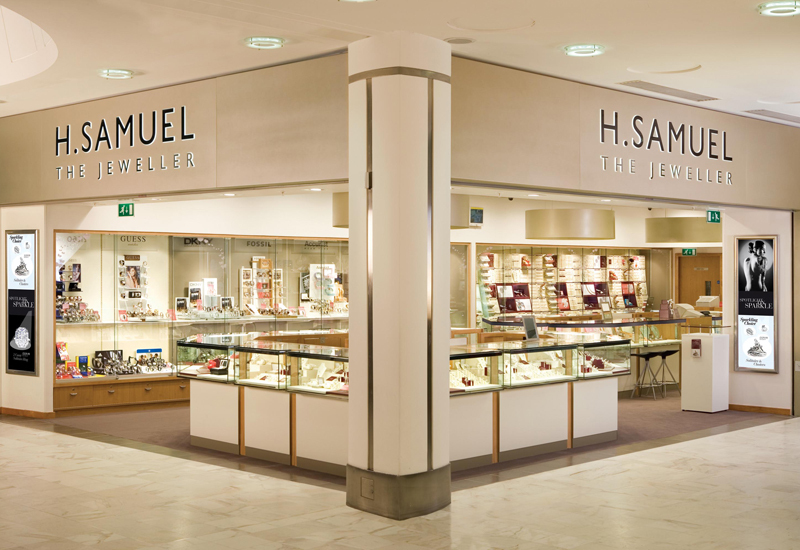 Signet Jewelers Limited has announced its Q2 financial results for the 13 weeks to August 2 2014, with total UK division sales increasing 17.1% in Q2, totalling US$162 million (£97.6m). 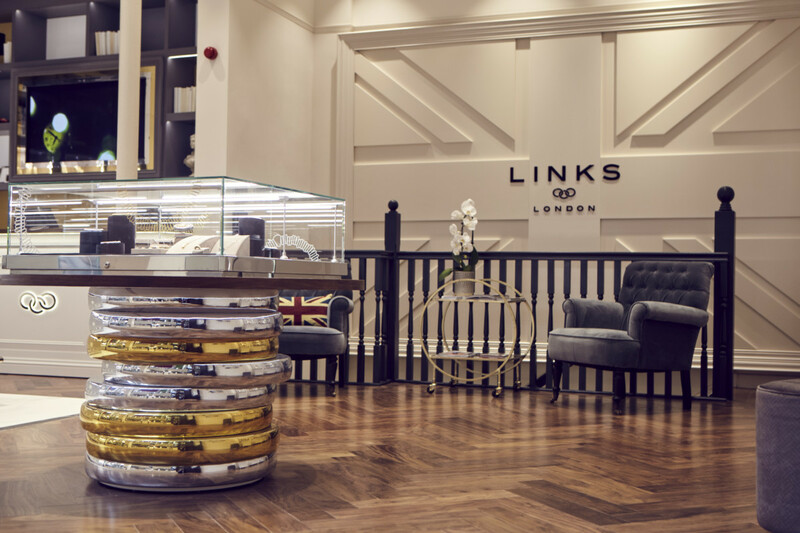 According to Signet, which owns H Samuel, Leslie Davis and Ernest Jones stores, the growth in sales compared to same period in 2013 was "driven by strategic initiatives to grow diamond sales and the continuing success of the watch business". 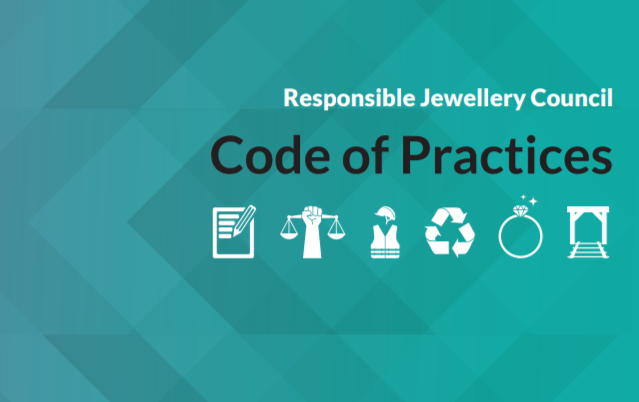 Signet reports the number of UK merchandise transactions increased by 4.8% in Q2, primarily due to higher sales of fashion watches and jewellery and more effective store events. The average merchandise transaction value declined by 0.9%, which Signet says was a result of the sales mix. The company also reported continued growth in its e-commerce sales, with UK totalling $9.5 million (£5.27m) in Q2, up 61.0% compared to the same period in 2013. 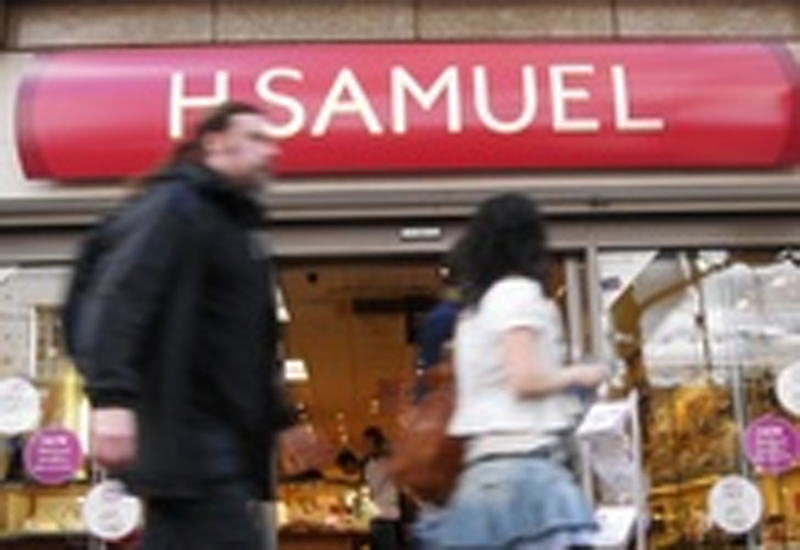 In terms of store breakdown, Signet reports that H Samuel total sales climbed 12.7% in Q2, totalling $81.8 million (£49.3m). Ernest Jones sales, including all 11 Leslie Davis stores’ sales, reached $81.1 million (£48.8m), up 22%. 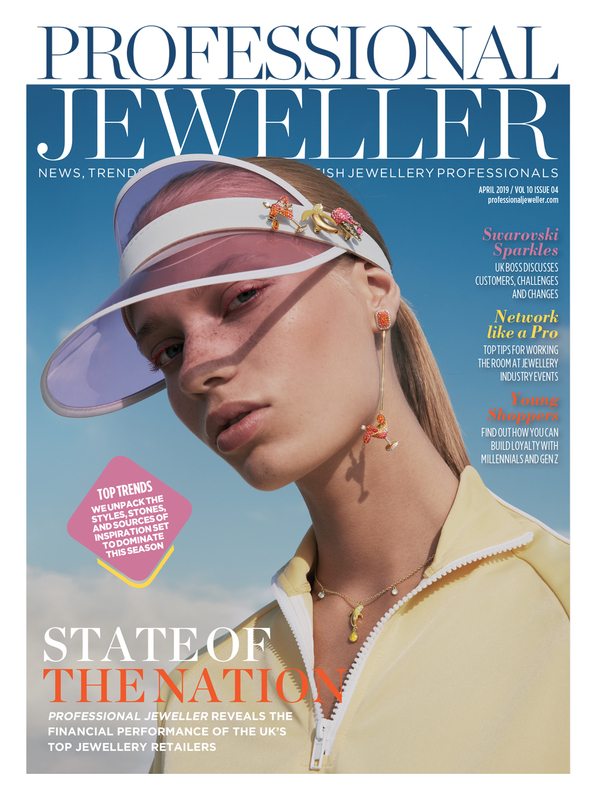 Signet chief executive officer Mike Barnes was upbeat about the UK results, stating: "Positive momentum at our UK division continued with our best quarterly same store sales increase in seven years, at 4.4%, and our best operating margin in five years." 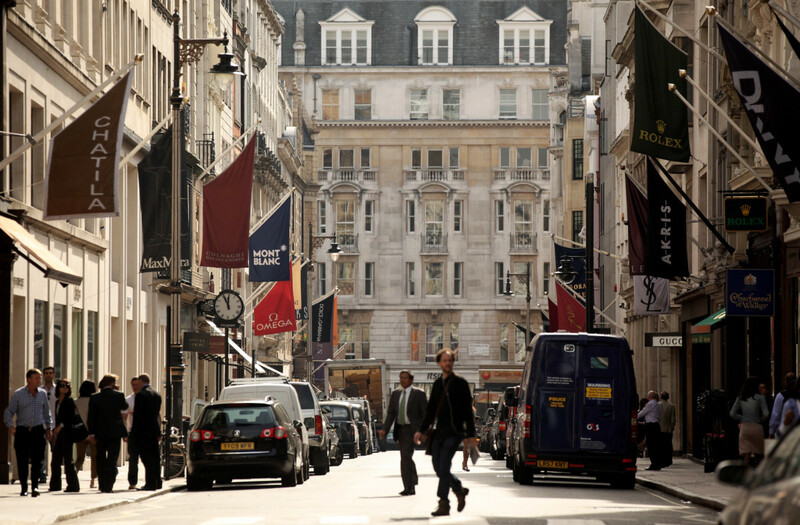 At present, Signet operates a total of 493 stores in the UK, and a total of 3,589 globally, including its portfolio of shops across the US, Canada and Puerto Rico. 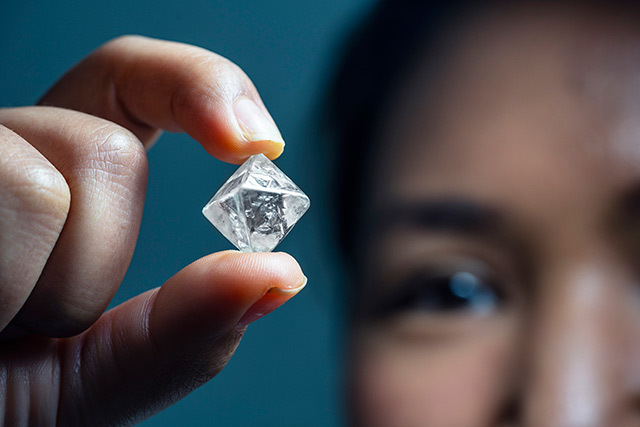 Signet’s overall results for Q2 reached a total of $1.22 billion (£740m), up $345.7 million or 39.3%, compared to $880.2 million in the 13 weeks ended August 3, 2013. Growth was primarily driven by the acquisition of Zale earlier in 2014. The Zale division’s operations, excluding accounting adjustments, contributed $256.8 million (£154.7m) in sales, $1.7 million (£1.02m) in operating income. Signet chief executive officer Mike Barnes said of the results: "We delivered a very strong second quarter with increases of 6.3% in organic same store sales and 19.0% in organic EPS. 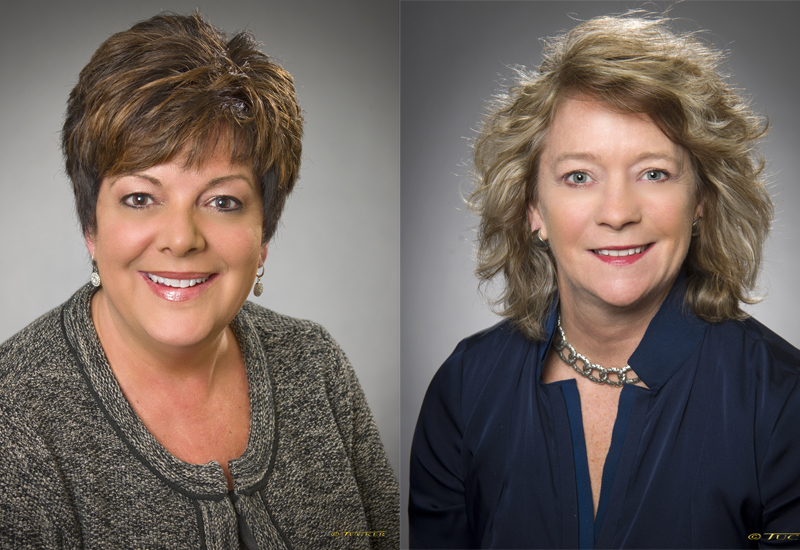 Same store sales at our Sterling Jewelers division, which includes Kay and Jared, increased 6.7% and delivered strong operating results. I would like to thank all Signet associates globally for their contributions to these results. "We are now even more excited about the acquisition of Zale, having begun the integration process. Our integration teams are successfully sharing best practices with implementation already benefitting both organizations and importantly, moving us forward in a positive way. We believe three-year synergy opportunities will be $150 million to $175 million, up from our previous expectation of $100 million. I would like to thank all Signet associates throughout North America for their contributions to this acquisition integration."